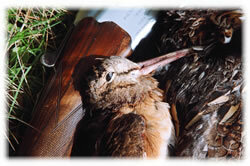 As autumn arrives and the leaves change, fishing ends and another hunting season begins. 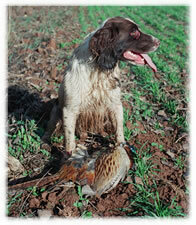 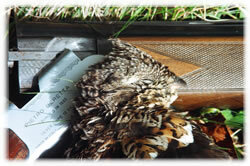 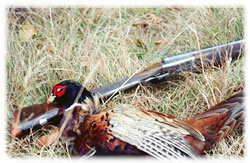 Upland bird hunting over Springer spaniels is offered, or bring your own dog for a pleasant day’s hunt for Ruffed grouse and Woodcock along the edges of fields surrounding old abandoned farms . 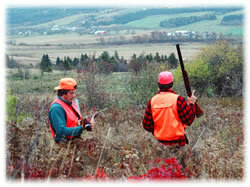 The Annapolis Valley also offers one of the largest populations of wild Ringneck pheasants east of the Mississippi.